The Mitsubishi Ki-57 started life as a design for a new airliner for Nippon Koku, the Japanese airline. It was derived from the successful Ki-21 bomber, which had impressed the airline with its ability to carry a heavy load for long distances – qualities that were desired in their new aircraft. 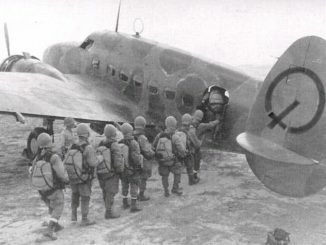 The design for the MC-20, as the civilian version was known, impressed the Japanese Army and it placed orders for military versions under the designation Ki-57, or the Type 100 Transport. Large portions of the Ki-57 design were taken directly from the Ki-21 – the wings, empennage, cockpit, undercarriage and powerplant were all identical to the bomber. The fuselage section was remodelled to accommodate passengers rather than bombs, and the wings were mounted low on the fuselage to maximise cabin space. In service, the Ki-57 was numerically the most important Army transport. It operated in all areas where the IJAAF was active, operating in passenger transport and communication duties. It joined the Ki-56 in carrying paratroopers during the attack on Palembang, Sumatra. A small number were also transferred to the Navy, which operated them under the designation L4M. 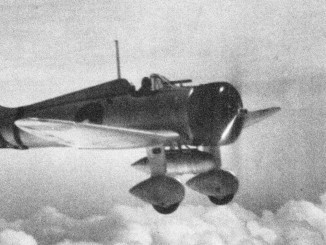 As the war progressed and Allied air superiority grew, Ki-57s were increasingly vulnerable to interception by fighters. 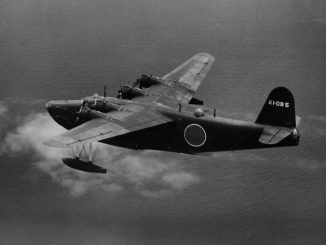 Dozens were lost as the Allies swept West, including many that encountered heavily armed American patrol bombers which were not afraid to engage the defenceless transports. 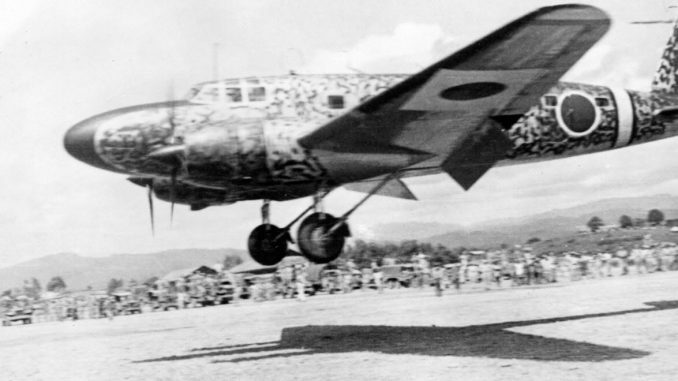 When the war ended, many surviving Ki-57s were repainted with large green ‘surrender cross’ markings and used to ferry delegates of the surrendering Japanese forces. In 1942, the Ki-57 was assigned the Allied reporting name ‘Topsy’.